Select your prescription and quantity below. 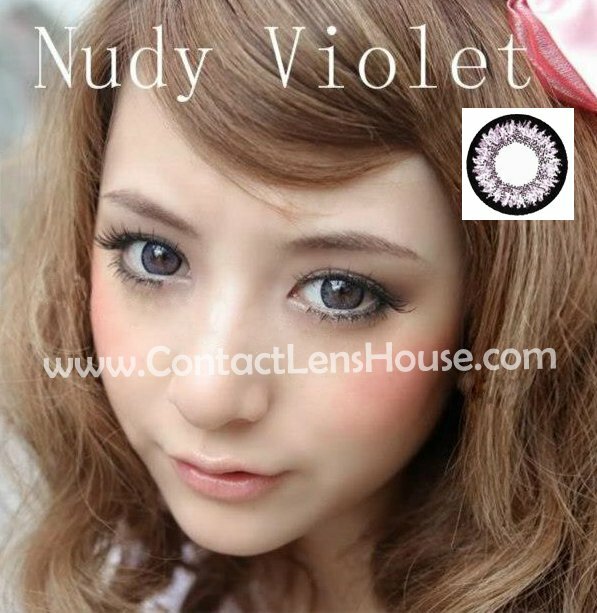 Celeb Nudy circle lens comes in 6 shades of color distinguished in its nudy patern design. Celeb Nudy series contact lens is in diameter 14.5 mm and suitably designed for those who are sensitive to matching contemporary colors as part of the fashion and design. 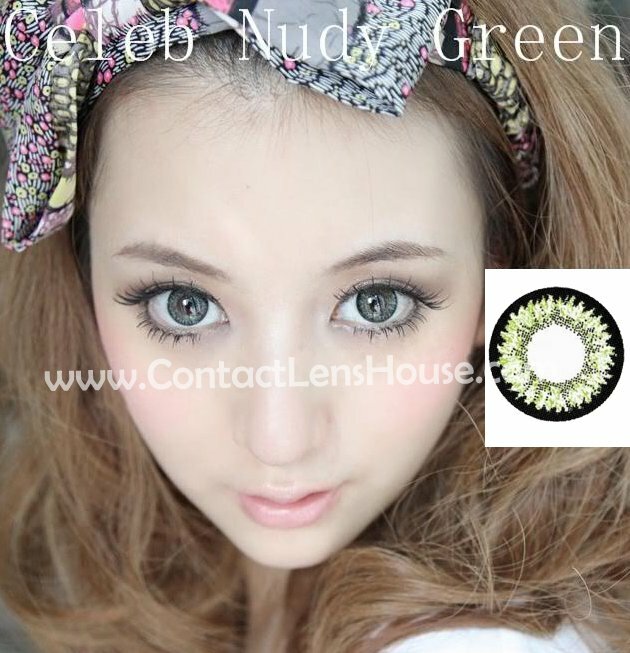 Celeb Nudy Series color lenses give u that big eye effect in spectacular and natural look. Kindly be advised that following listed power are temporary out of stock. Other power is still available.